In view of the recent incident of attack on security forces in Mon district, Noklak additional deputy commissioner Theodore Yanthan has asked the village councils under Noklak sub-division to be on high alert as proactive measures. The ADC has further directed them to report to the nearest police station or administrative officer on any suspicious movement or activities or presence of unknown persons in their villages. Meanwhile, following apprehension of law and order situation in an around Noklak town Section 144 CrPc has been imposed with effect from June 28. The prohibitory will continue indefinitely, an official release said on Monday. The Noklak administration has made security arrangements to maintain law and order and directed the unit commanders to deploy adequate personnel for security duties during their assigned time slot. 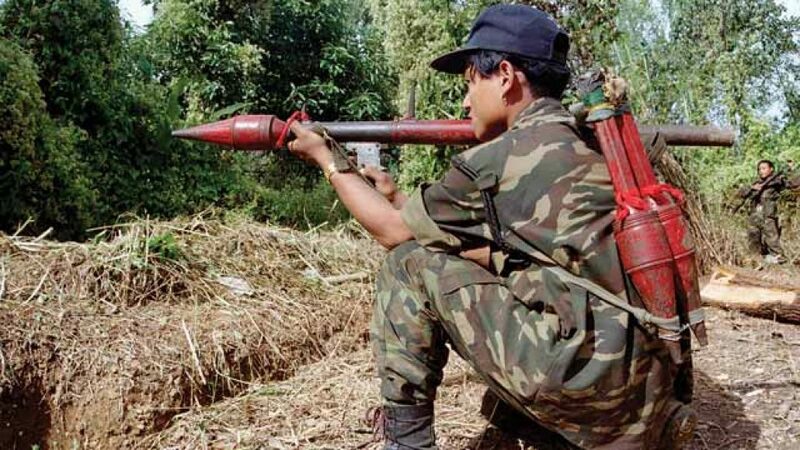 Three security personnel were killed and around six injured in an ambush near Tenyak river, about 2 kms from Aboi town under Mon district, on June 17. Suspected NSCN (K) militants laid an ambush near Tenyak river, close to the Border Roads Organization camp, when two of the vehicles carrying a joint team of 40 Assam Rifles and 164 TA (Naga) Bn personnel were returning to its base in Aboi town. The attackers first triggered an IED blast and fired indiscriminately at the vehicles. Two of the jawans died on the spot while the other succumbed to injuries at Jorhat Military Hospital. The Nagaland government and Naga tribes condemned the attack. As a precautionary measure Mon district administration has clamped night curfew for three months up to August 21 from 10 pm to 3 am up to three-km area along the Indo-Myanmar border in the district.